HeyPlantMan! 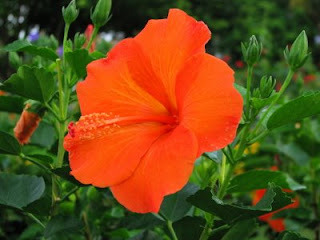 Exotic Tropical Plants from St. Pete FL: Welcome 2009 ! HIBISCUS ! We continue to have a couple of great new Hybrid colors of this hardy plant. The gorgeous orange one here is one of our most popular !